You are here: Home / All Freebies / Celebrate Reading with Some Book Graphs! Celebrate Reading with Some Book Graphs! As you get ready for the great big celebration of reading next week, save some time for some math in your day! 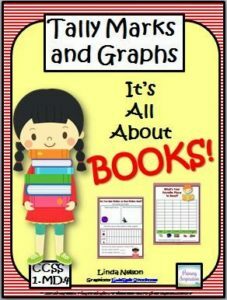 This set of graphing activities that will help your little learners think about what and where they prefer to read. Check the post for four other ideas for adding some fun math into your day! 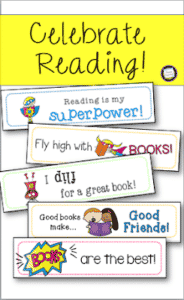 Superhero Freebie for Your Reading Celebrations!